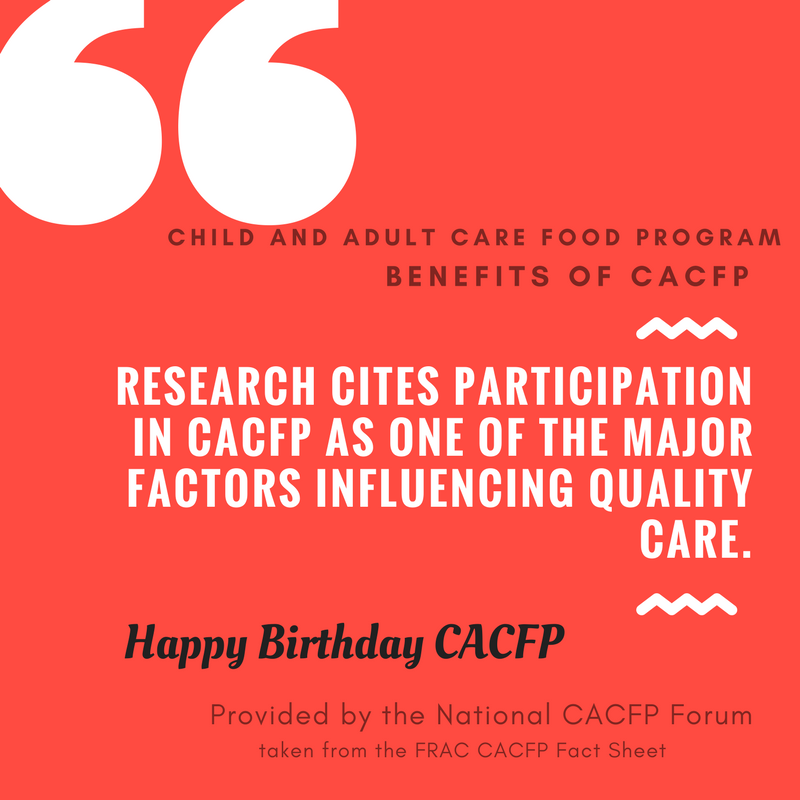 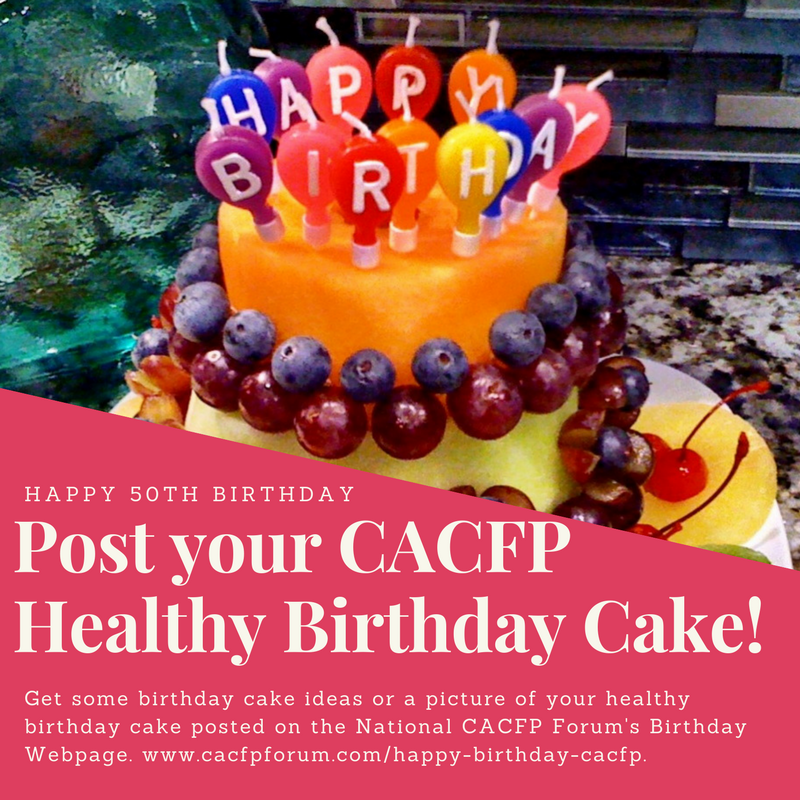 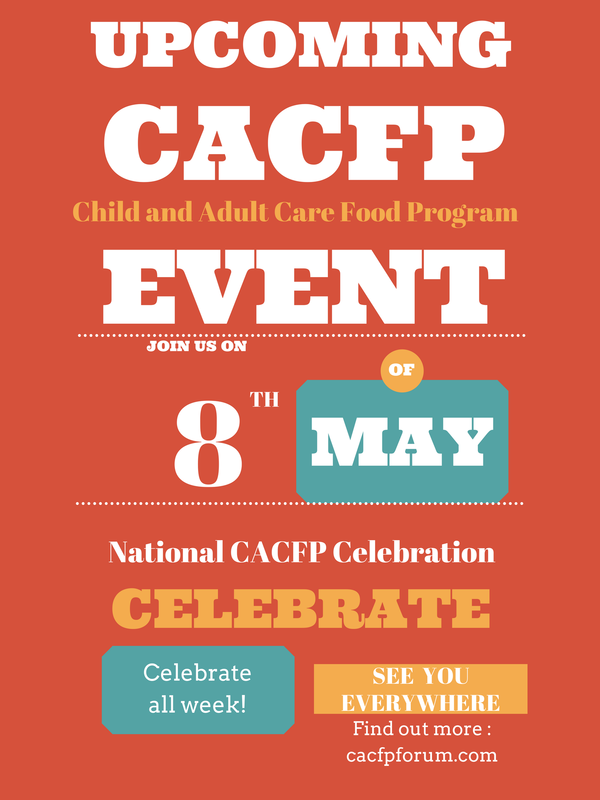 This page contains materials/tools to use for the CACFP's birthday celebration on May 8, 2018. 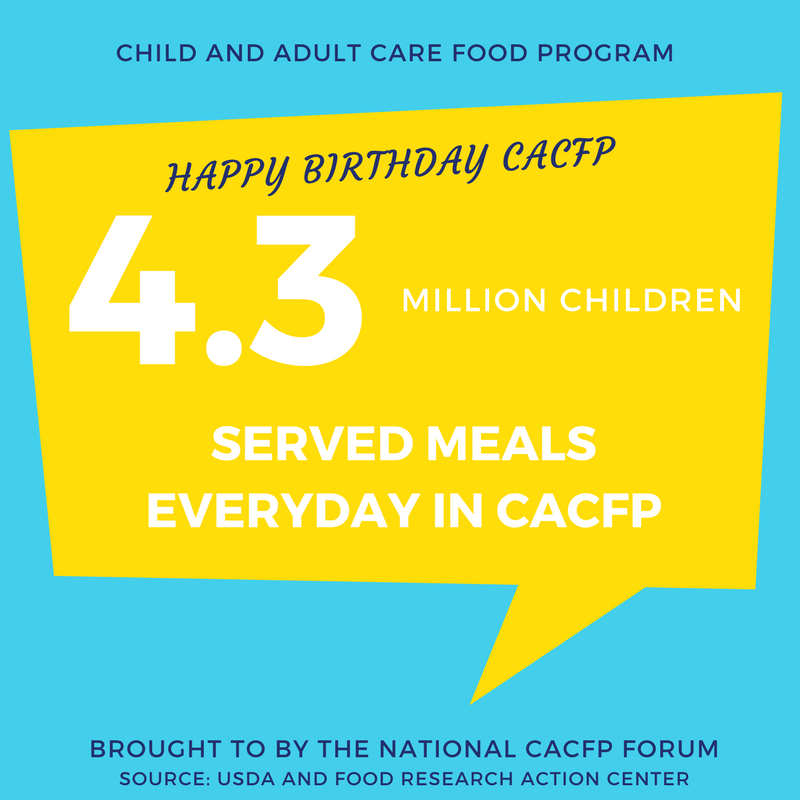 Use them to spread the CACFP Birthday Celebration to your community. 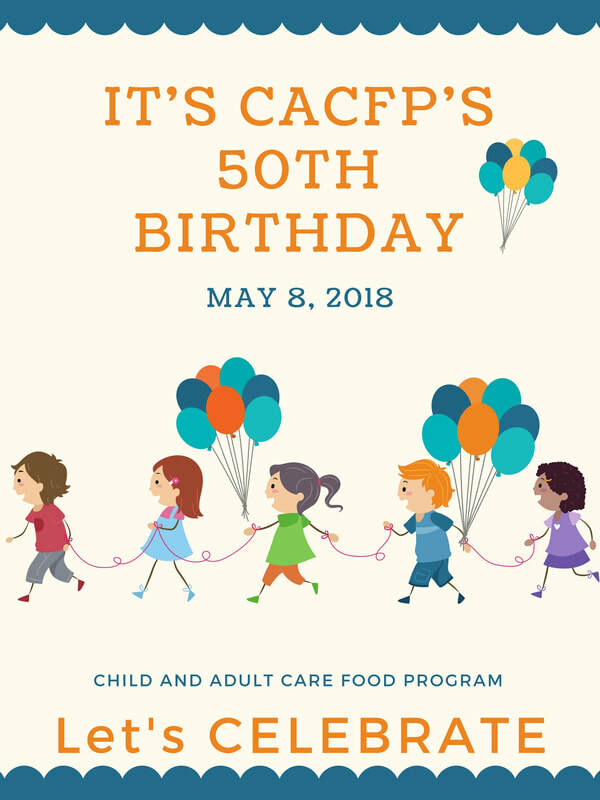 Use these posters and flyers to spread the CACFP 50th Birthday celebration news in your community. 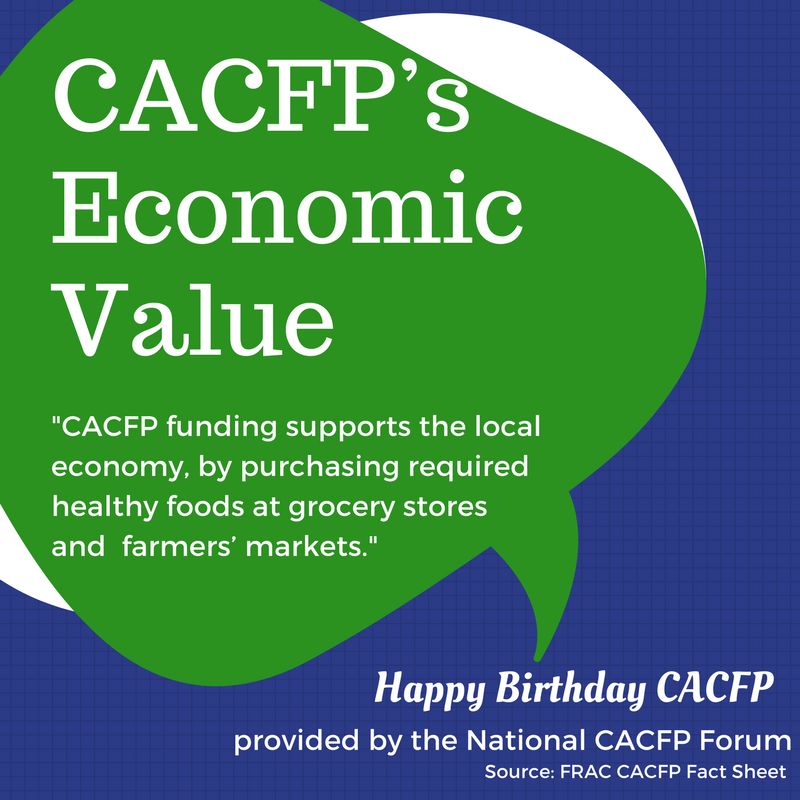 Use these materials in your community.